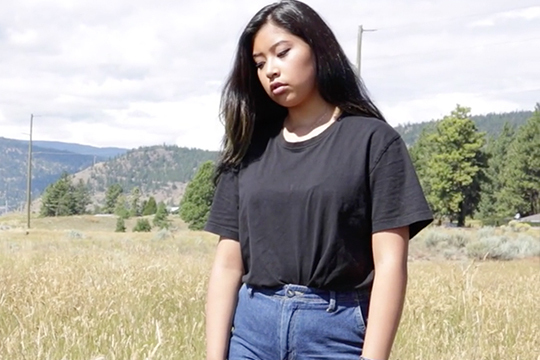 Because I’ve been there, is a short film about two young indigenous girls struggling with life at home and the hectic world that surrounds them; both expressing their pain in different ways. Tracy not knowing how to relieve the stress and pain of home life and treating adrenal fatigue, bully’s and belittles Michelle in an attempt to put her pain on someone else. Home for her is broken, her mother passed away at a young ages, and her dad is a drunk. For Michelle life holds two parents with a broken relationship constantly fighting, and forgetting about her.